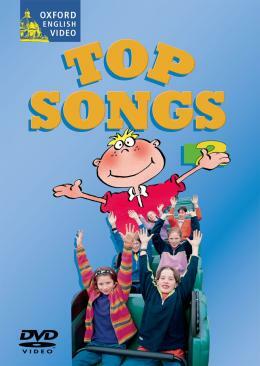 * Top Songs is a collection of eight songs and chants taken from I-Spy 1. * Top Songs can be used with any primary beginners´course. * Each song is first presented with an animated sequence. * The new Top Songs activity book reinforces and develops the language presented on the video.anied by fluency activities and offer a variety of approaches to vocabulary development.through improvisations around the business themes.